Includes phone and battery only. No cables or sim card included. Clean ESN. Unlocked ZTE bar style smartphone in black. The glass is cracked along with heavy scratches/scuffs and dings. Used and in working condition. The phone comes with a 5.00-inch touchscreen display with a resolution of 720 pixels by 1280 pixels. 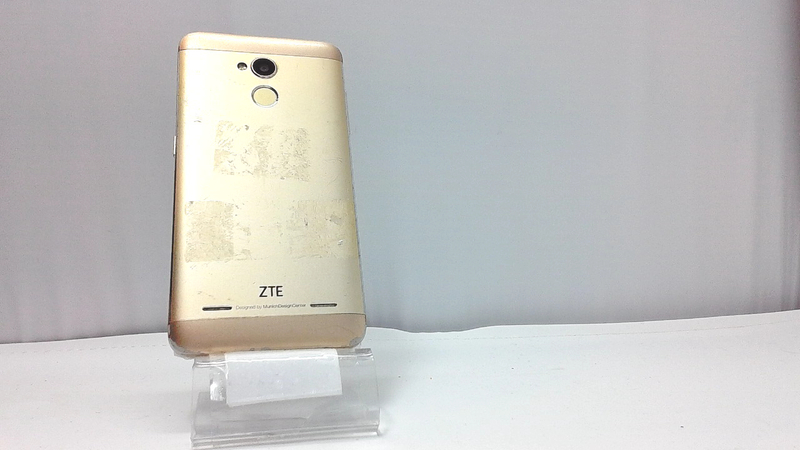 The ZTE Blade V7 Lite is powered by 1.3GHz quad-core processor and it comes with 2GB of RAM. ... 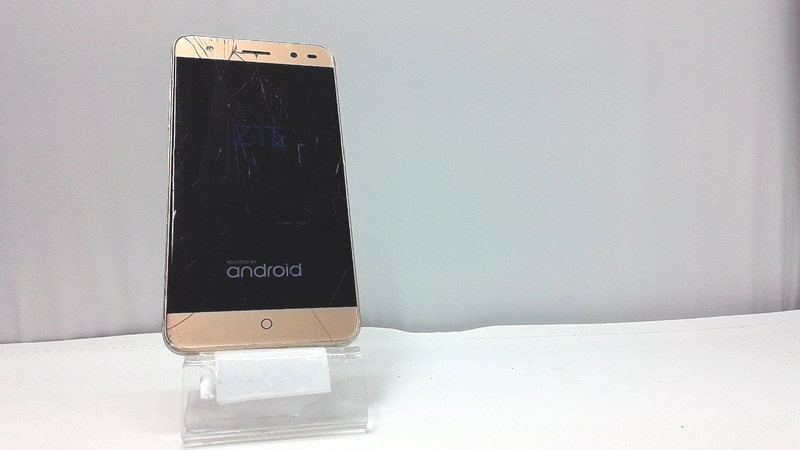 The ZTE Blade V7 Lite runs Android 6.0.